We are happy to have achieved a crowdfunding campaign. We have reached over 200% of our funding goal within two weeks of our campaign. 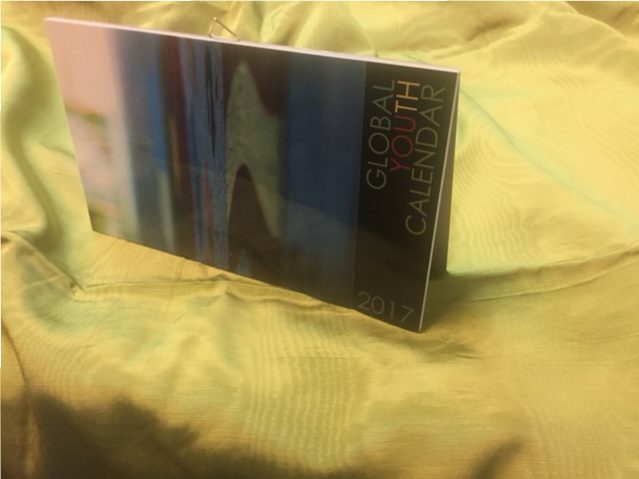 Together with the Youth Center in Perg, Magdalena, Philipp, Abas, Verena, Jean and Wolfgang we have been able to publish the Global Youth Calendar 2017 with a crowdfunding campaign.